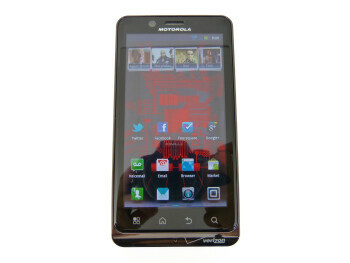 The Motorola DROID BIONIC is the first device on Verizon to marry a dual-core processor with 4G LTE connectivity. 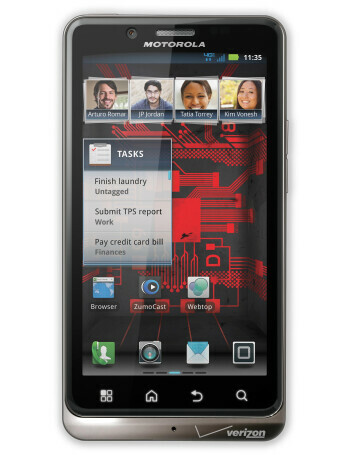 A 1GHz dual-core chip along with 1GB of DDR2 RAM will power Android 2.3 Gingerbread on the Bionic. The Droid experience is spiced up with apps like ZumoCast which allows you to stream files wirelessly from a computer to the phone. 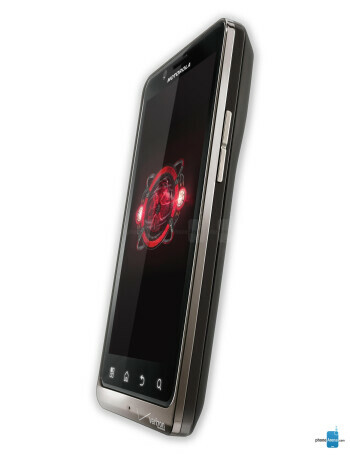 The DROID BIONIC features an 8-megapixel rear camera and a front-facing shooter. But what truly makes the Bionic stand out is its accessories pack - the handset supports Motorola’s WebTop dock and can connect to the LapDock chassis, transforming into a laptop replacement. 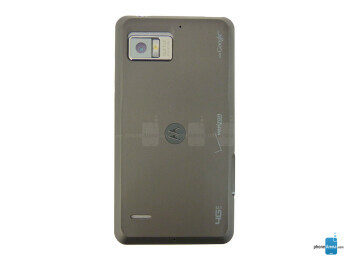 Remember when the Motorola DROID Bionic wowed everyone at CES?